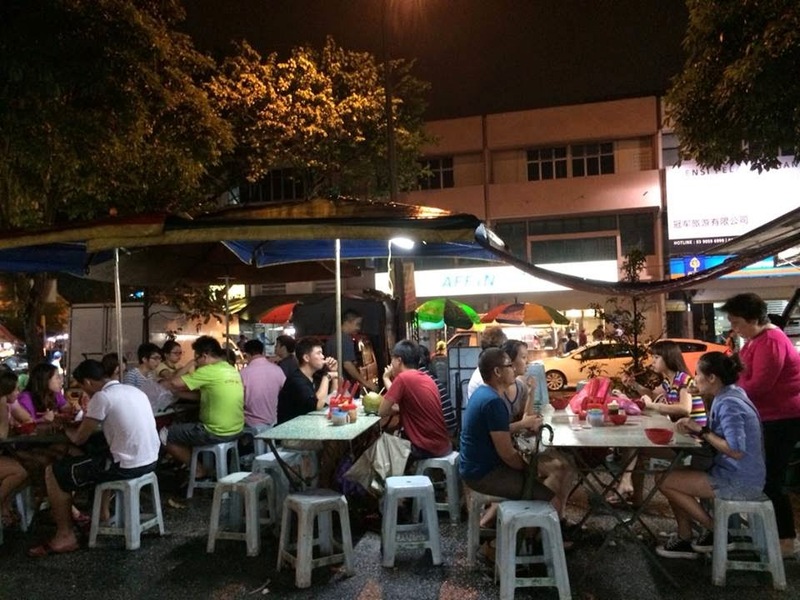 Pasar Malam, literally translated as Night Market, is a street market that usually opens in the evening once a week in residential neighbourhood. 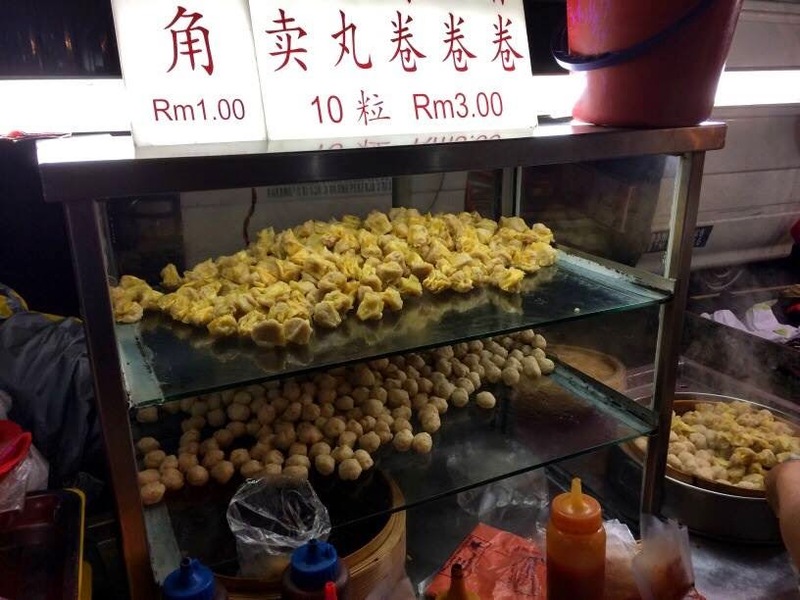 It brings together a collection of stalls that usually sell goods such as fruits, vegetables, snacks, toys, clothes, shoes, alarm clocks, and ornaments at cheap or at least reasonable prices. 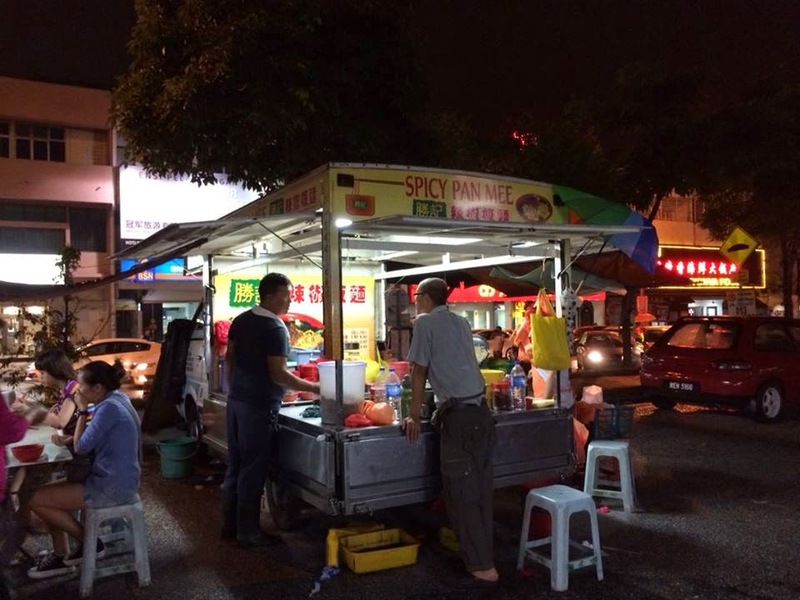 Pasar Malam is also a place where you can find plenty of food vendors offering varieties of local delights. 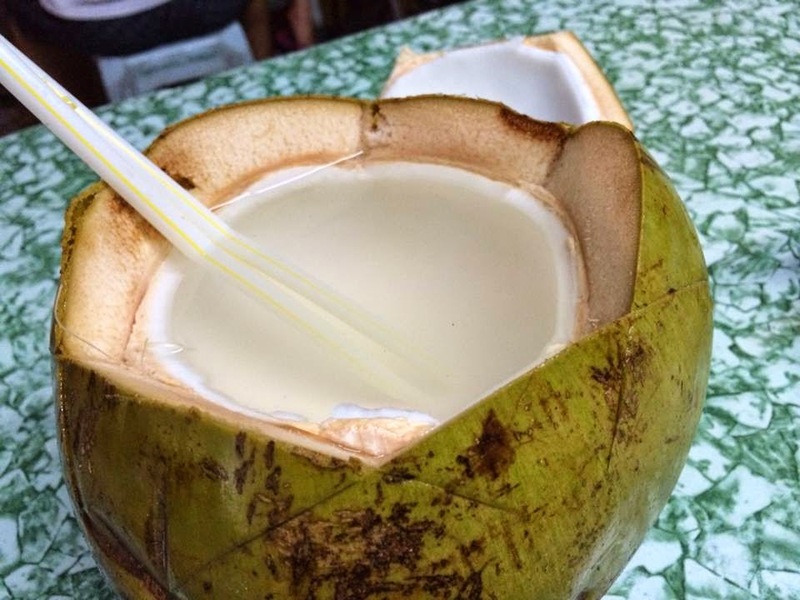 At Sri Petaling, Pasar Malam is available on every Tuesday, regardless of the weather. 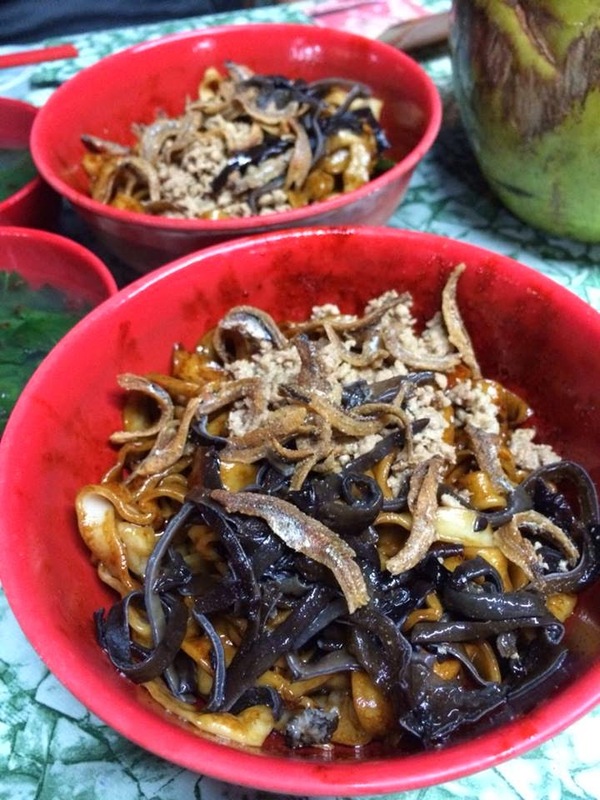 The Pan Mee (dry style) was absolutely delicious especially with some added chilli flakes as condiment which you can find on the table. 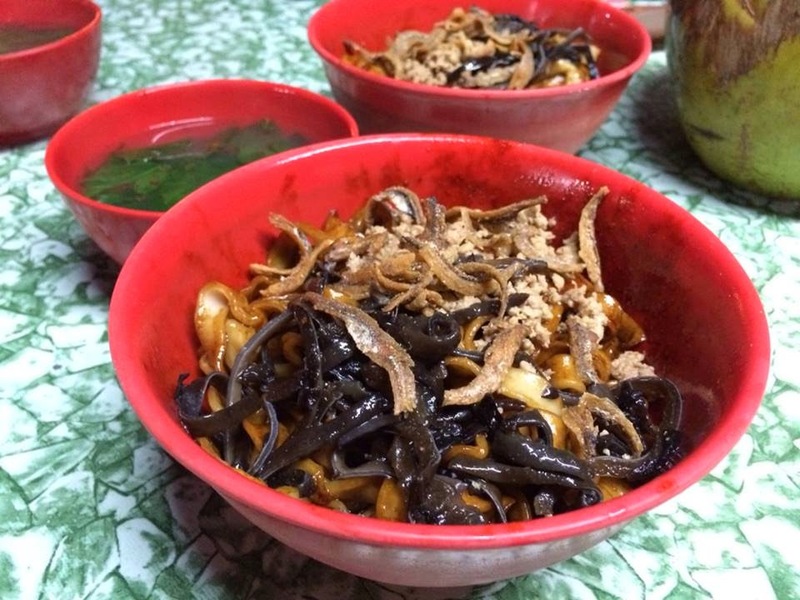 The homemade noodle has an enjoyable texture with the right perfect thickness. 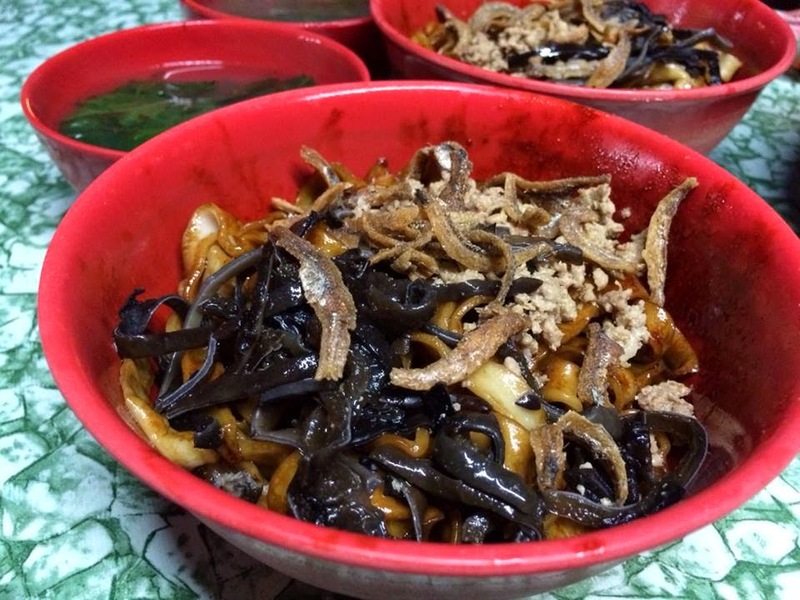 It was seasoned with savoury-sweet sauce and topped with black fungus,, minced pork and fried anchovies. Served on the side with a bowl of soup filled with vegetables. 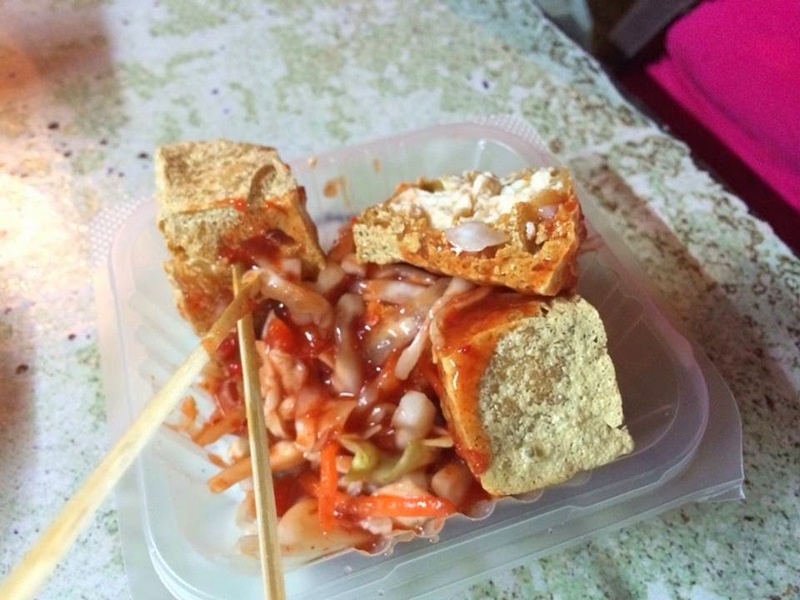 A famous snack you can find at the pasar malam is the Stinky Tofu. It was crispy on the outside while soft inside. It is a dish that you will either love it or hate it. 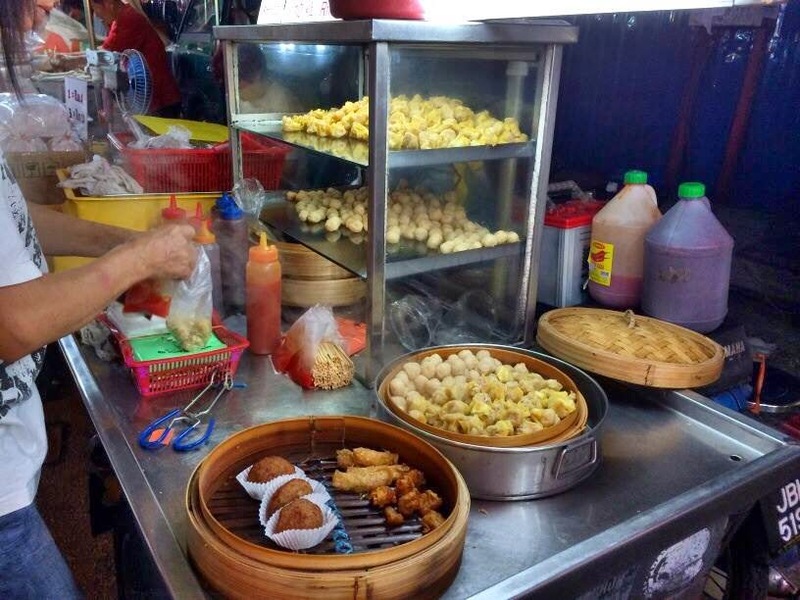 You could hardly ignore the stall as it has a sharp odor that can quickly permeate an entire street. Fried Carrot Cake is a favourite dish of mine. 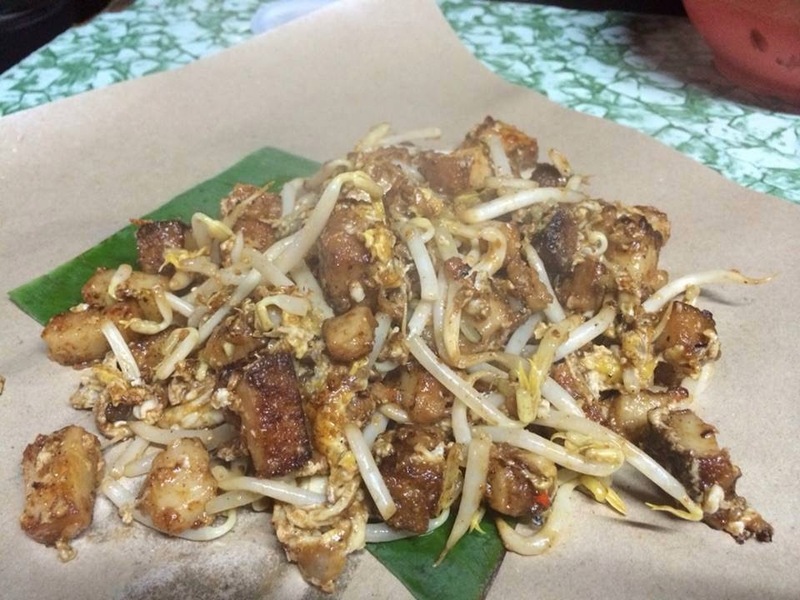 The Fried Carrot Cakes are typically prepared by frying the radish cake with chopped preserved radish, diced garlic, eggs, bean sprouts and dark soya sauce. 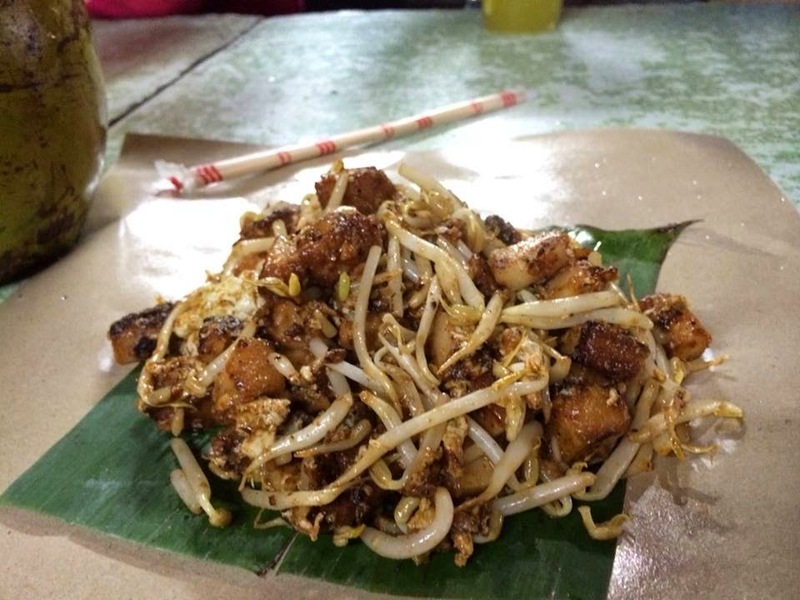 It was sweet and savoury in taste and packed with distinctive aroma. 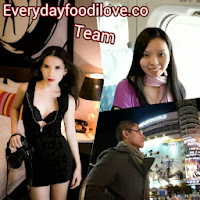 Dim Sum is a childhood snack of mine that I always love. 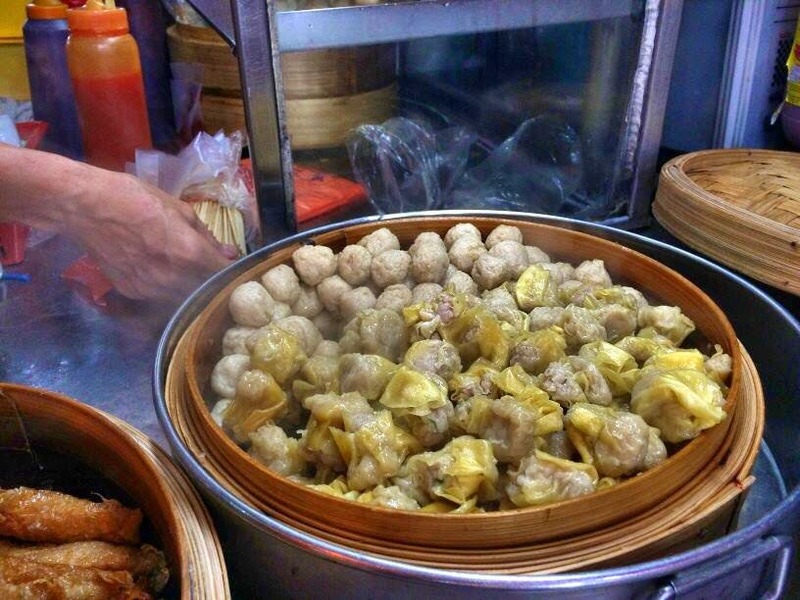 Cheap and tasty, both the Siew Mai and fish ball are something not to be miss whenever I visit a pasar malam.